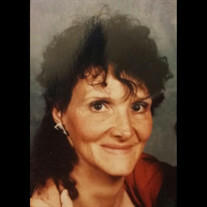 The family of Marletta Mounce created this Life Tributes page to make it easy to share your memories. Farmer &amp; Son Funeral Home will not be conducting services. Send flowers to the Mounce's family.